Little detail is yet available although the MoD approvingly repeated The Times analysis that the “defence review that will involve a major rethink of the threats facing Britain and the role that the Armed Forces should play rather than the “light touch” approach that had initially been anticipated.” The Times goes on to say that the outcome of the review is expected in October or early November. No doubt behind the scenes lots of lobbying (or “soft-marketing” as a source discreetly puts it to the Independent) is currently taking place in order to ensure that particular companies/projects/services survive and thrive beyond the review. Since the 2010 Strategic Defence and Security Review the use of drones (or UAVS or RPAS as the military prefer to call them) by British forces has increased significantly. The UK has not only doubled the its number of armed Reaper drones (and brought them into core fleet), finally deployed (very briefly) the Watchkeeper, acquired small and nano-drones such as the ScanEagle and Black Hornet but has also spent hundreds of millions of pounds on future drone technology. Two particular future British drone programmes are dependent on the outcome of the SDSR. The Scavenger programme, the MoD told the Defence Select Committee in 2013, is aimed at ensuring “a deep and persistent armed Intelligence Surveillance and Reconnaissance (ISR) collect from 2018 to 2030, currently provided by the Reaper.” In effect the programme is to replace the UK’s armed Reaper drones with “a sovereign armed RPAS capability for the UK” by the end of the decade. Hundreds of millions of pounds has already been spent on initial work for both of these programmes. According to our analysis in 2012, the UK had already spent around £170m on future military drone programmes including the Taranis and Mantis drone technology demonstrator projects. 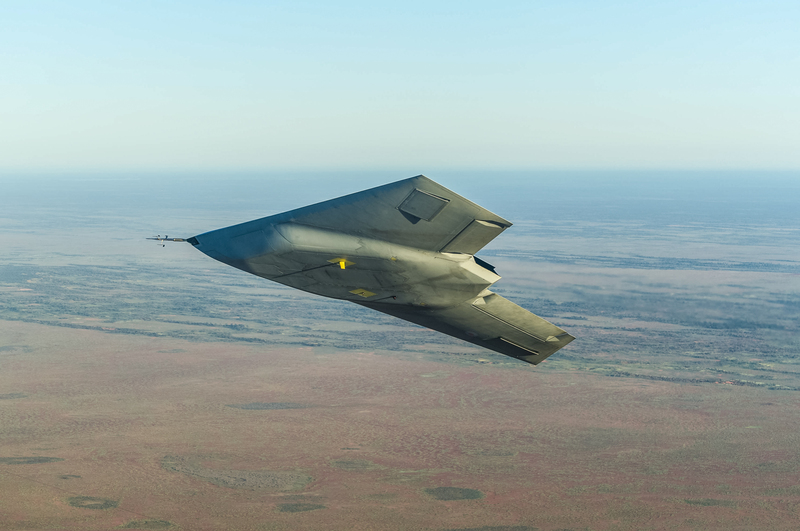 Last year the UK and France each contributed and additional £100m funding each to six companies – three British (BAE Systems, Rolls Royce and Thales UK) and three French (Dassault, Snecma and Selex ES) – for development of future combat drone technology. But these sums will likely be dwarfed by the full-costs if these systems are given the go-ahead in the strategic review. In 2011 the MoD estimated the Scavenger programme would cost around £2bn – (this is likely to have increased), with the more complex FCAS programme likely to be much more costly. Given the complex matrix of competing priorities, interests, lobbies and shrinking budgets, the outcome of the Strategic Defence and Security Review for particular projects and programmes is difficult to judge . We shall be monitoring the arguments, discussion and progress of these two programmes and related drone issues in relation to the SDSR over the next few months.